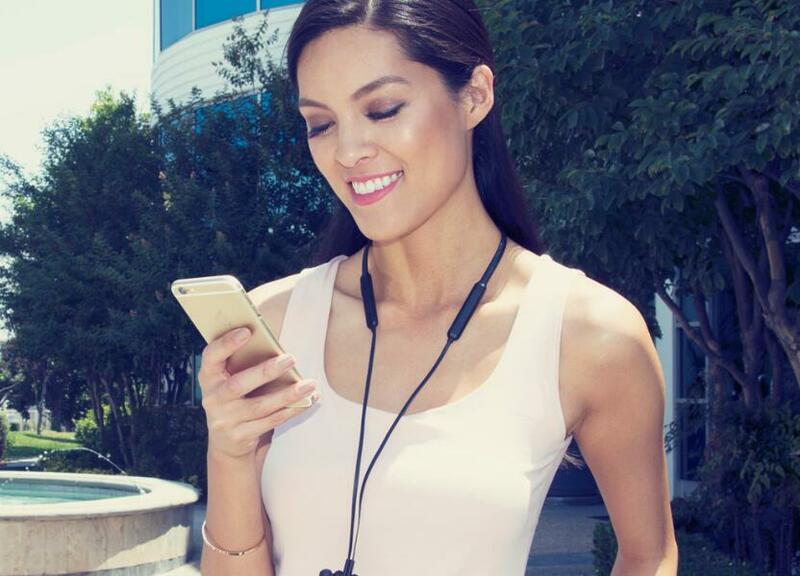 YOUR GO-ANYWHERE MEDIA COMPANION Stream clear and powerful stereo sound from your phone or tablet without tangled cords with the N1 Neckband In-Ear Headphones. 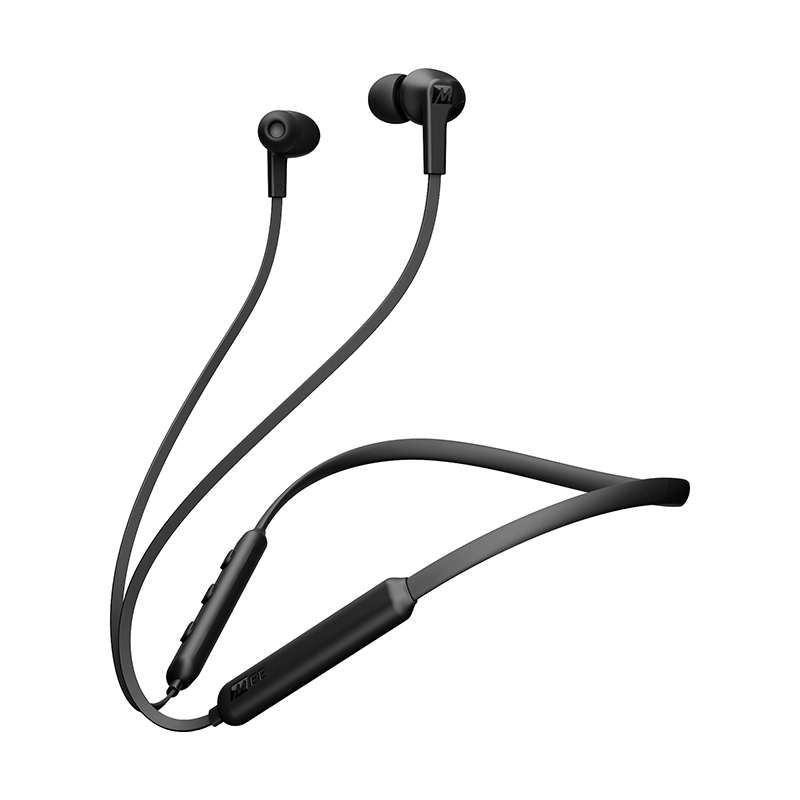 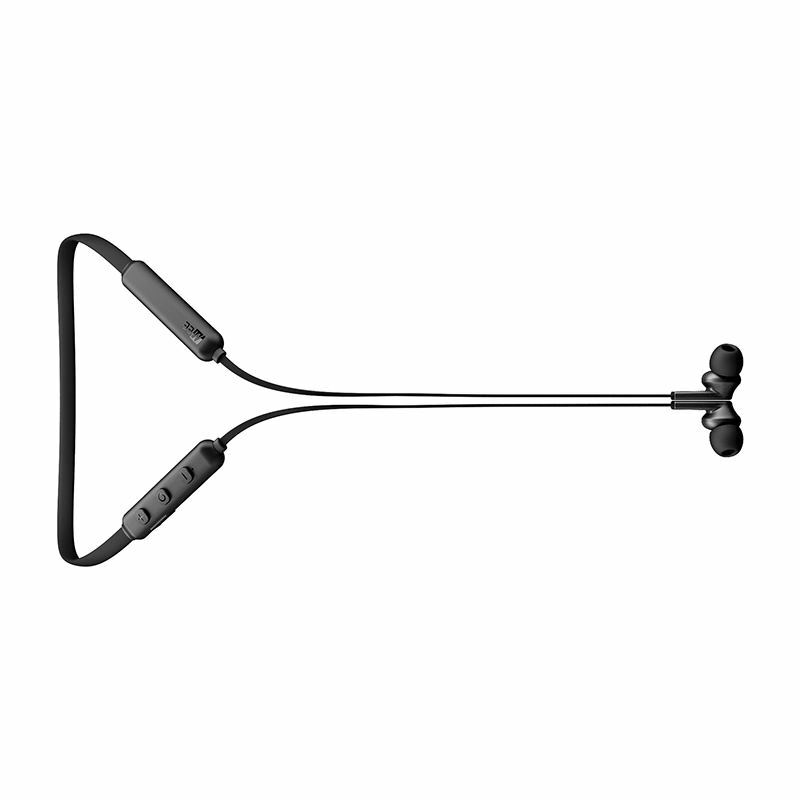 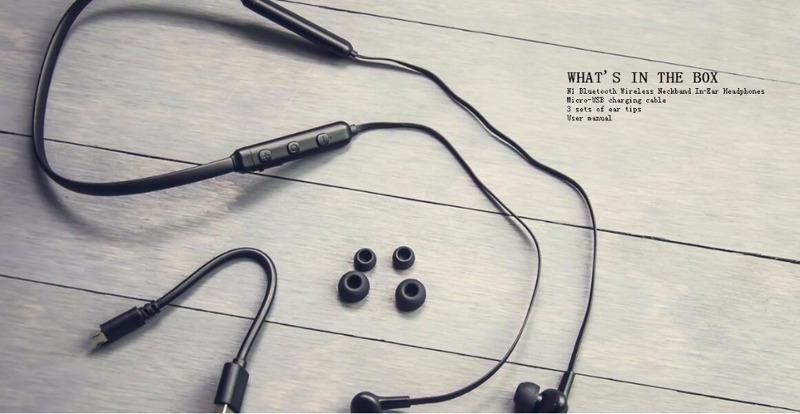 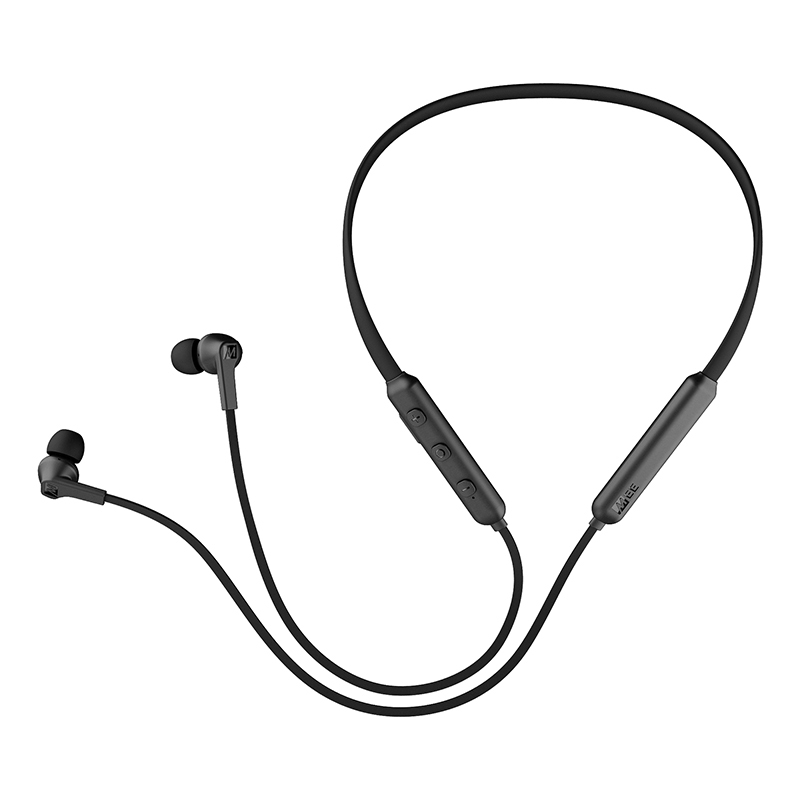 Built around a flexible, contoured neckband and equipped with magnetic earpieces, the N1 delivers unprecedented convenience both at home and on the go by ensuring that your headphones are always there when you need them. 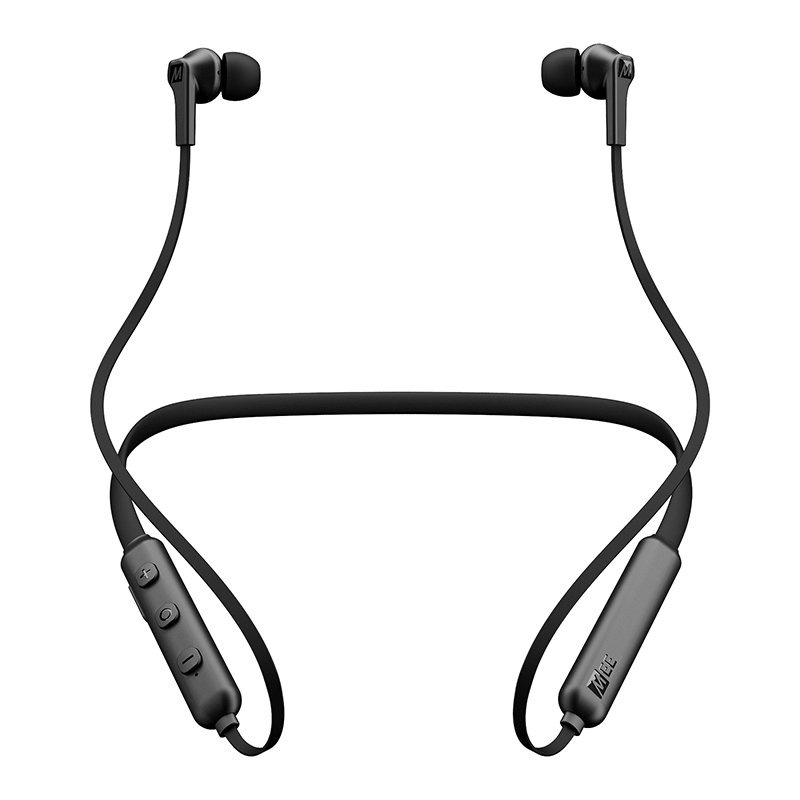 WEARABLE DESIGN Weighing in at only 19g (0.6oz), the N1s lightweight contoured neckband is thin, ergonomic, and completely unobtrusive, leaving only the convenience of having your headphones right where you left them, every time. 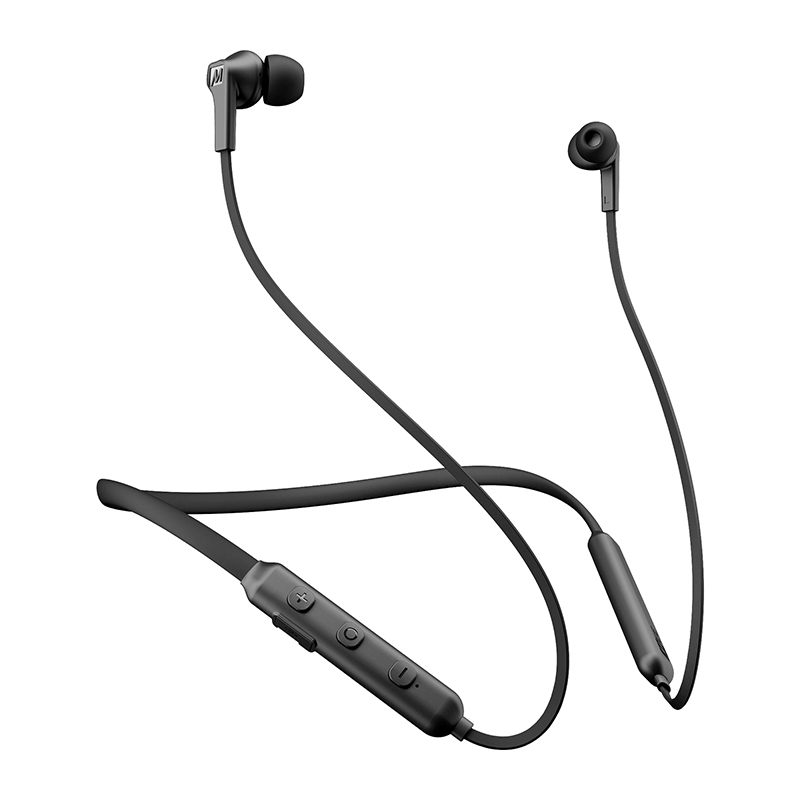 Lose the battery anxiety with up to 8 hours of talk/music playback time on a 2-hour charge and a real-time battery indicator on iOS devices. 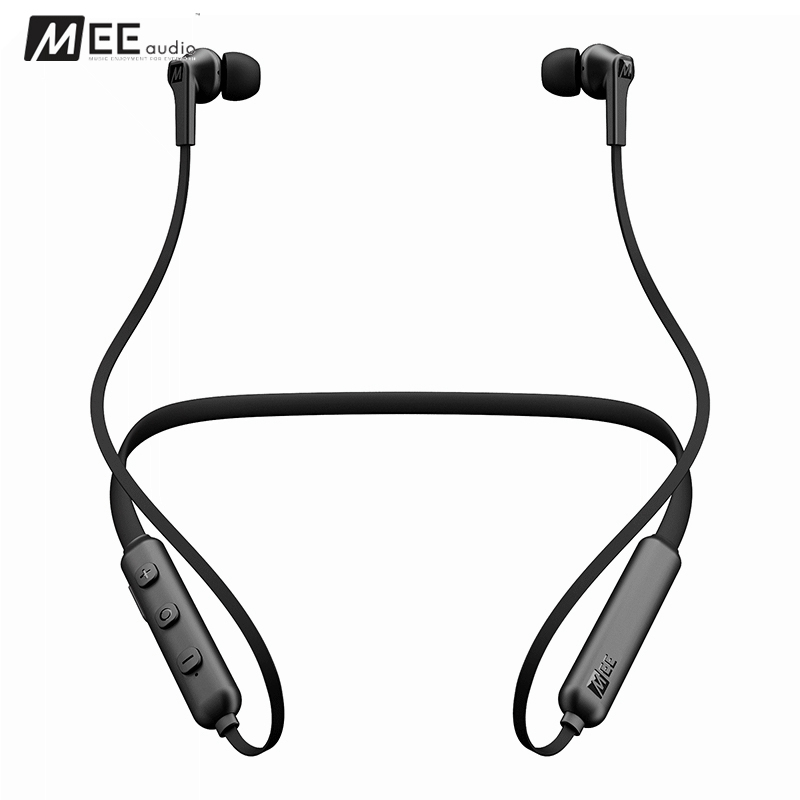 ADVANCED WIRELESS TECHNOLOGY Bluetooth 4.0 technology with Multipoint functionality allows you to manage calls and media from two Bluetooth devices simultaneously.